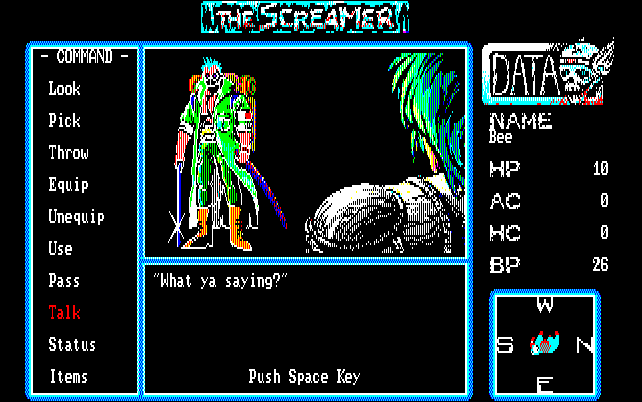 The Screamer is an action role playing game for the PC-98. 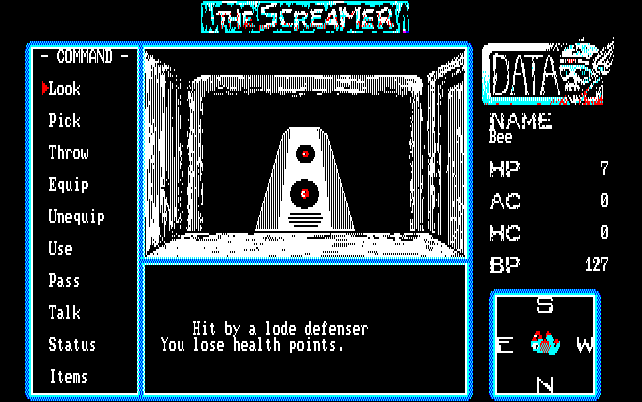 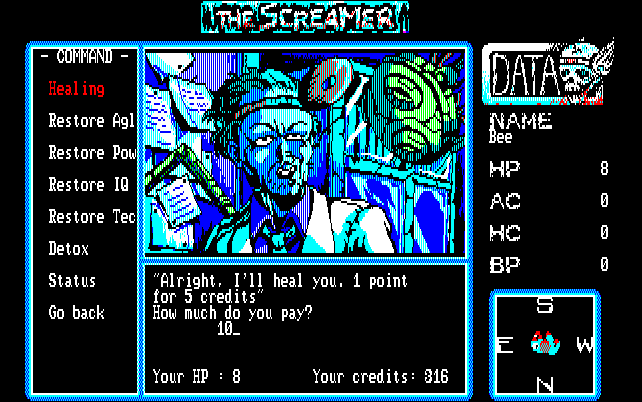 So here we are, the first working English version of The Screamer is out! 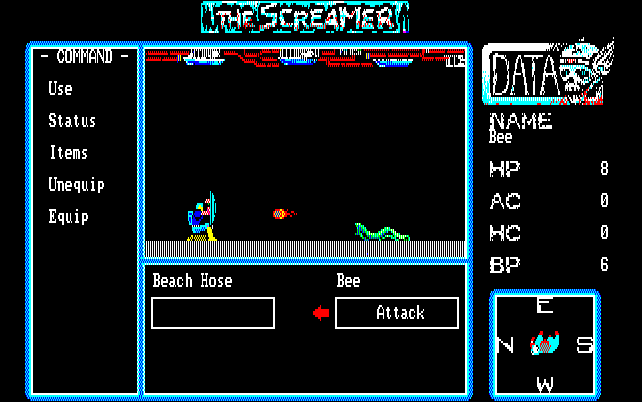 Like many ported games, you’ll need to throttle down the speed on Anex86 to about 500,000 or so to play it normally.